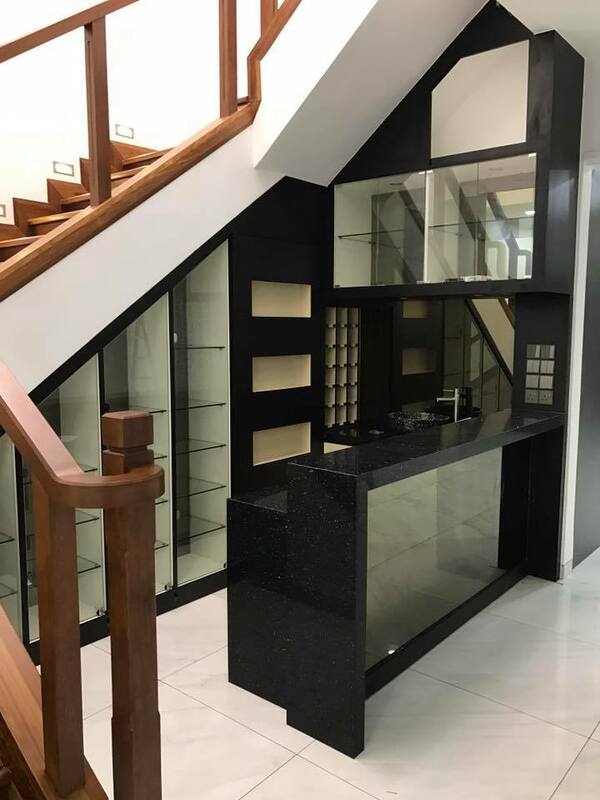 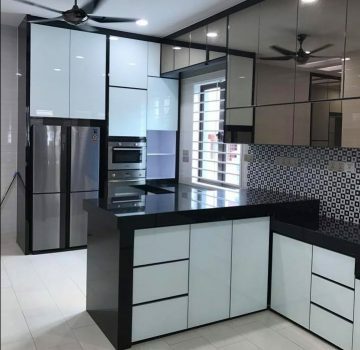 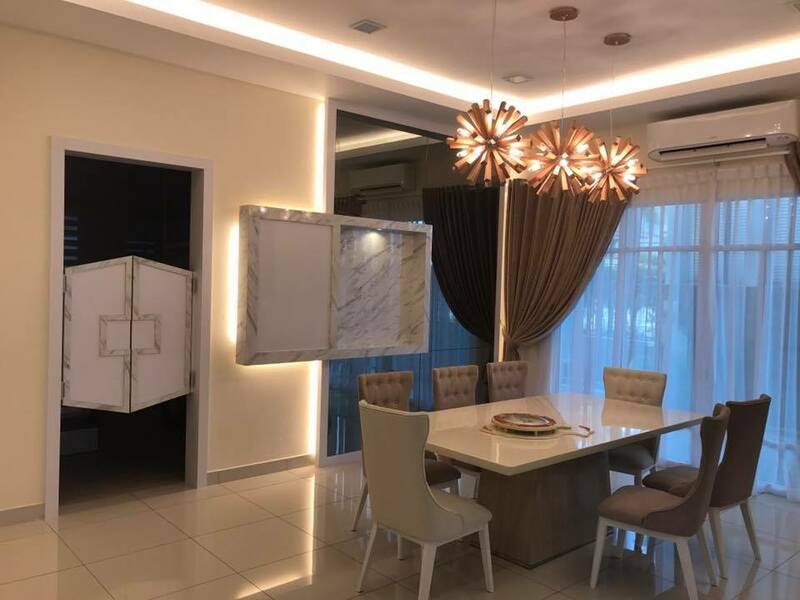 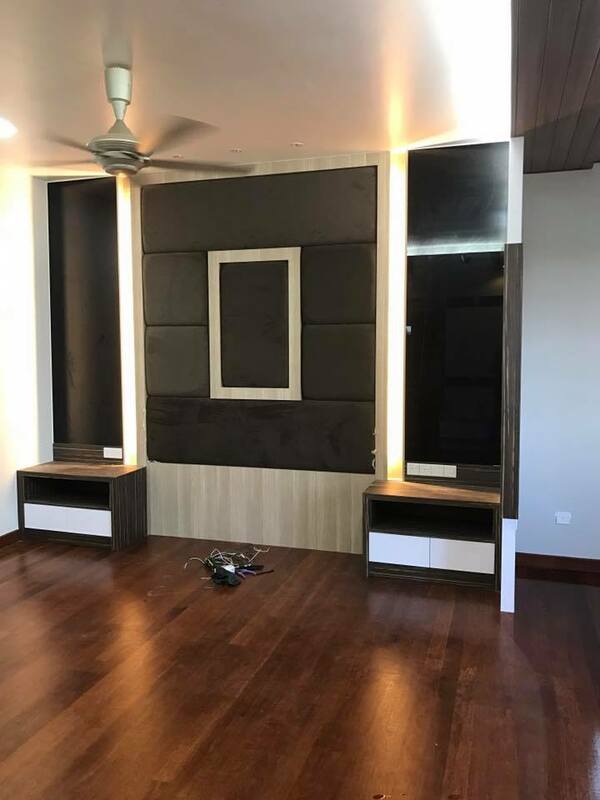 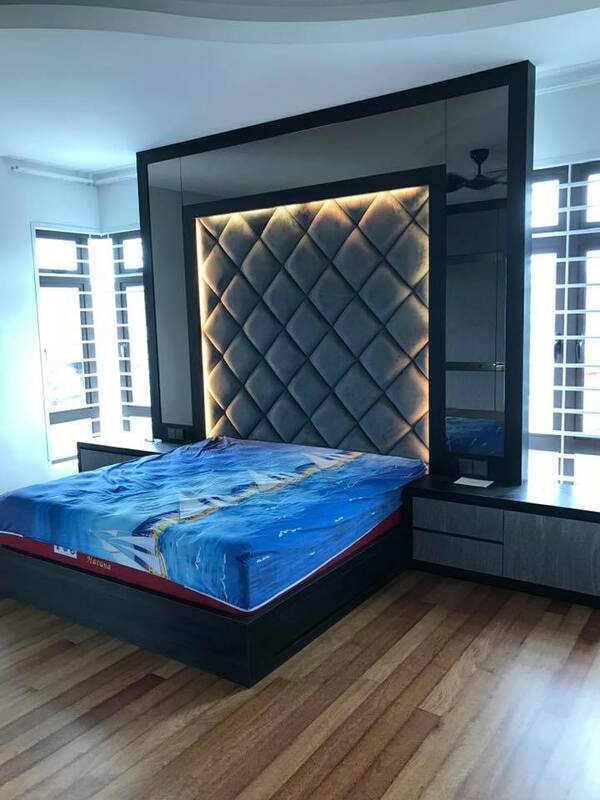 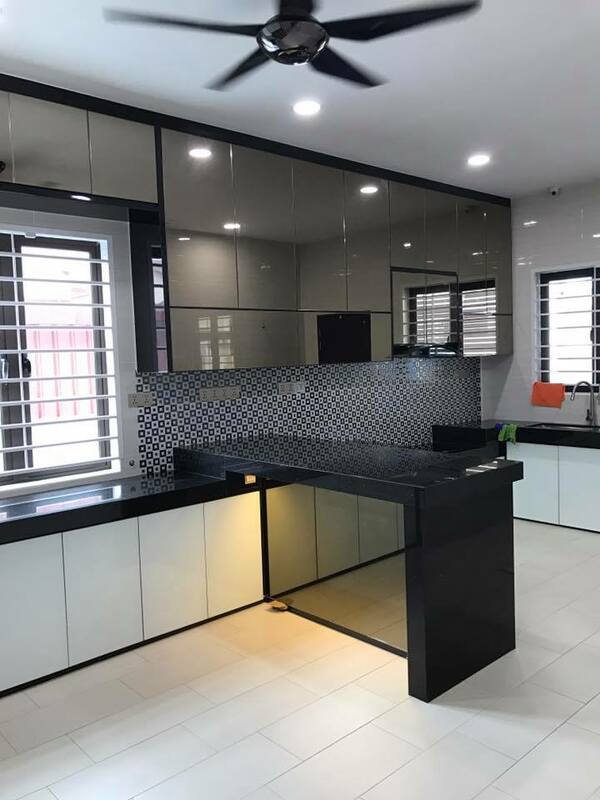 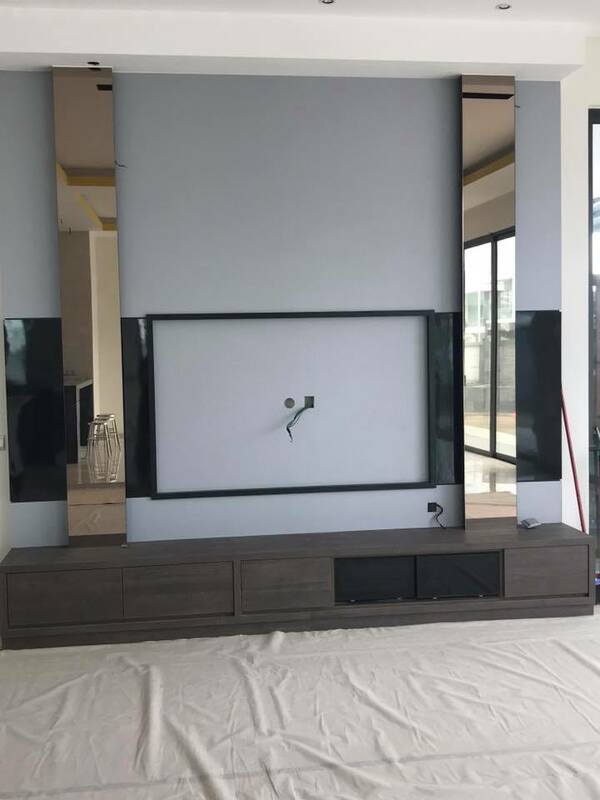 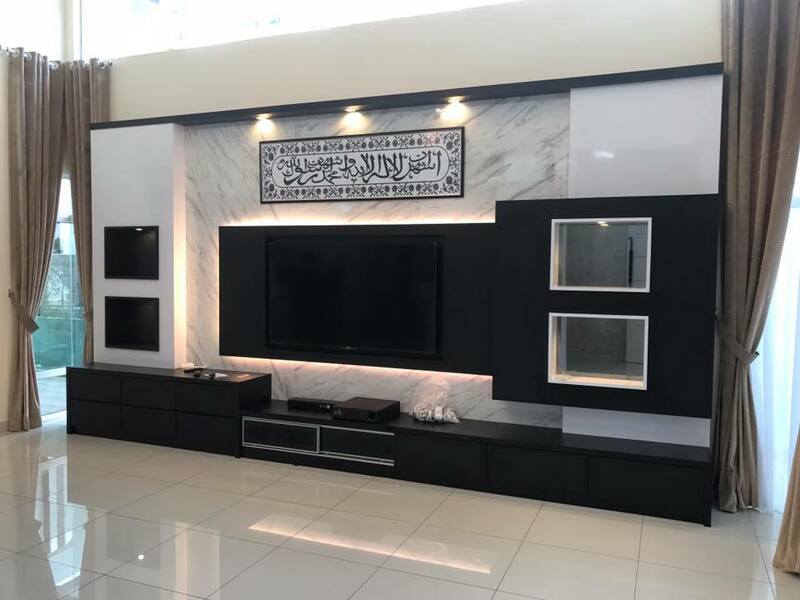 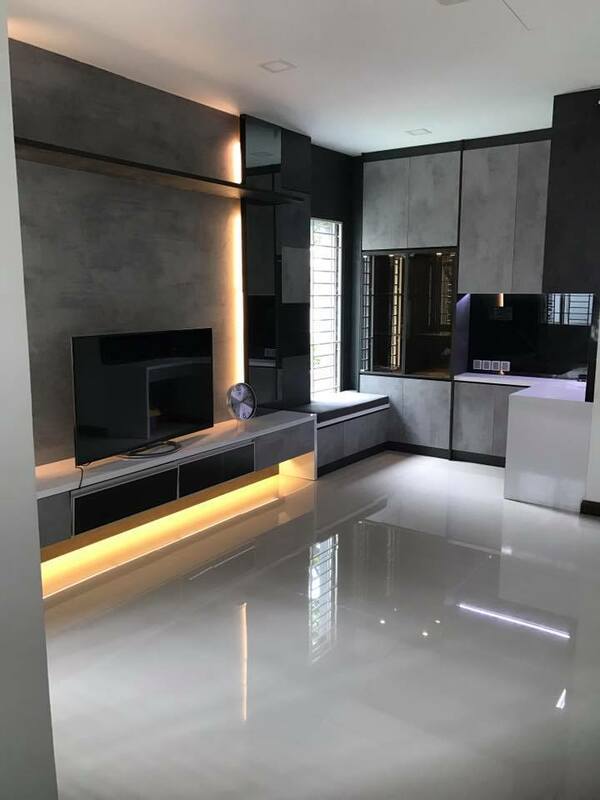 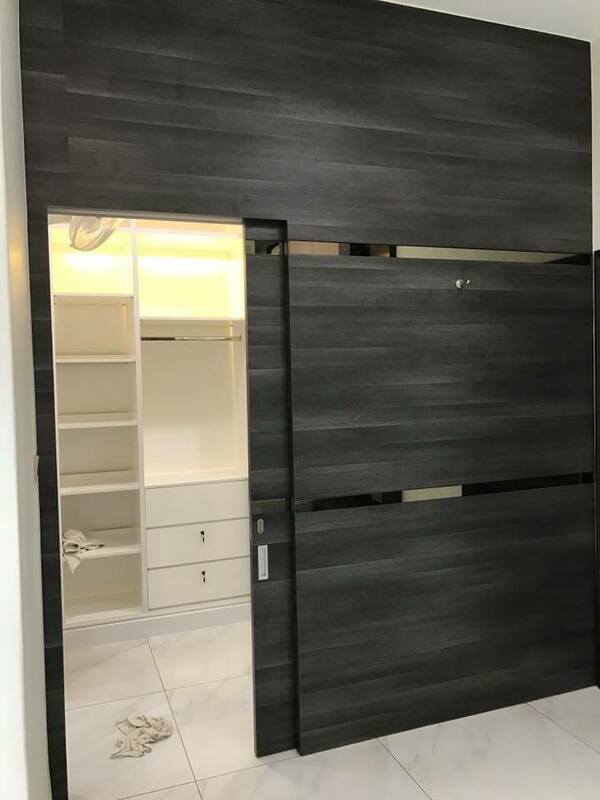 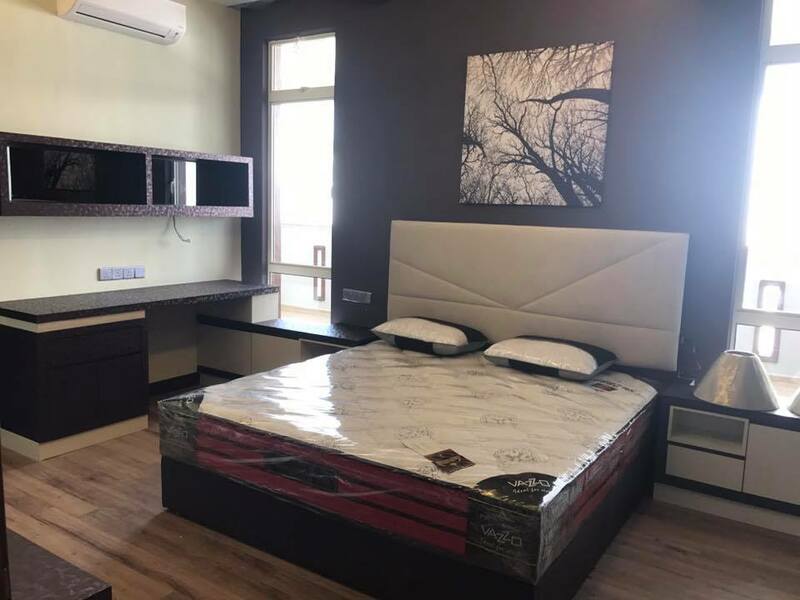 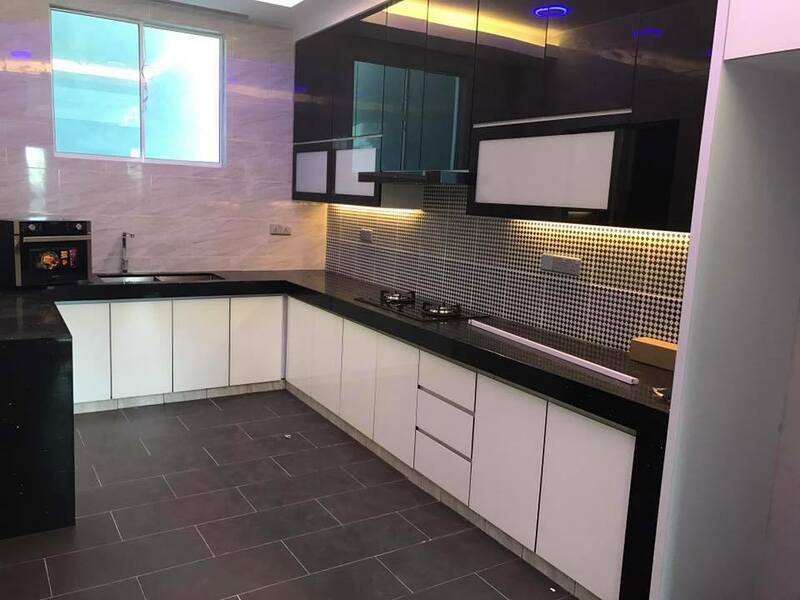 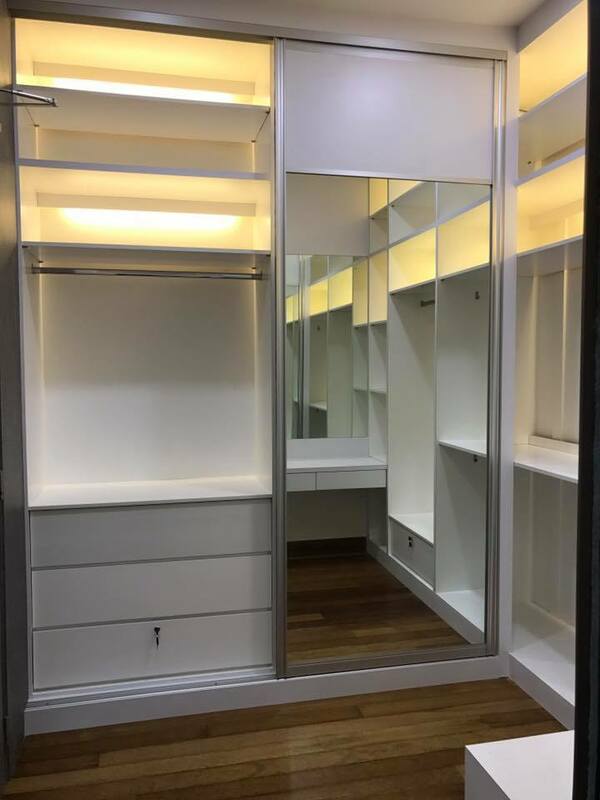 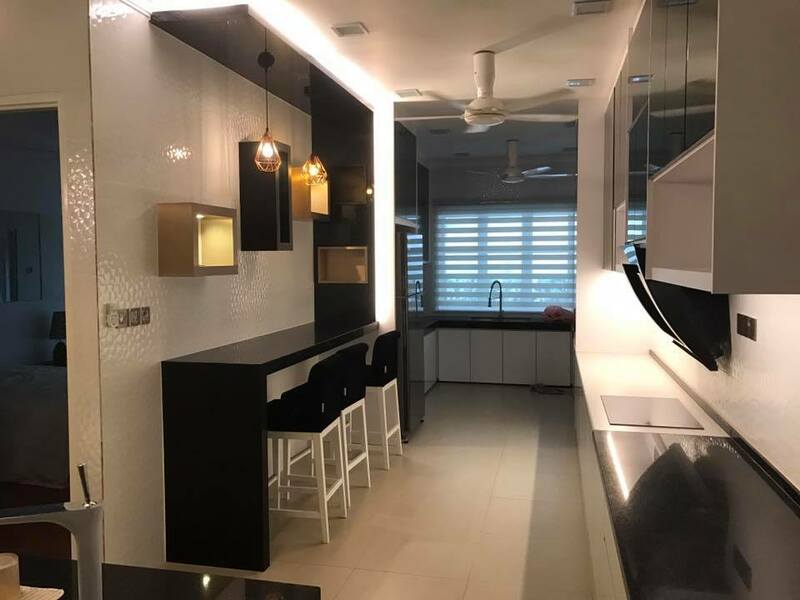 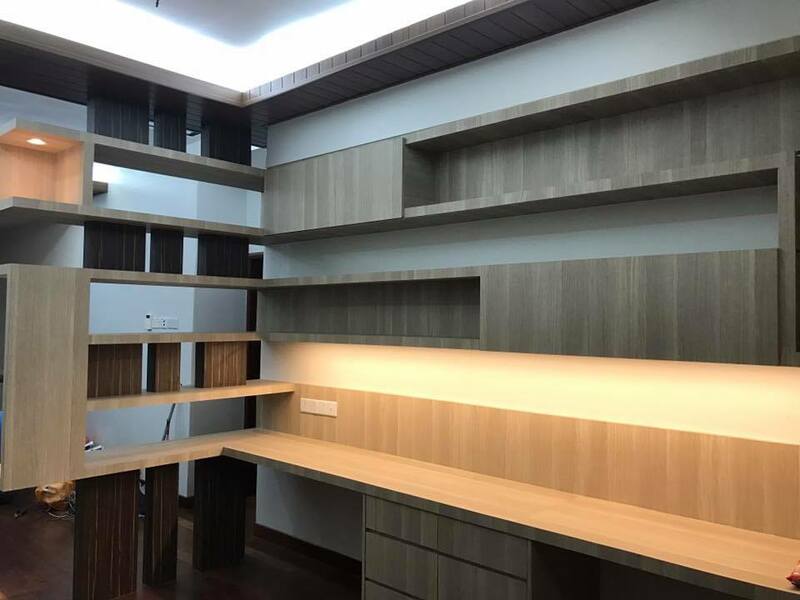 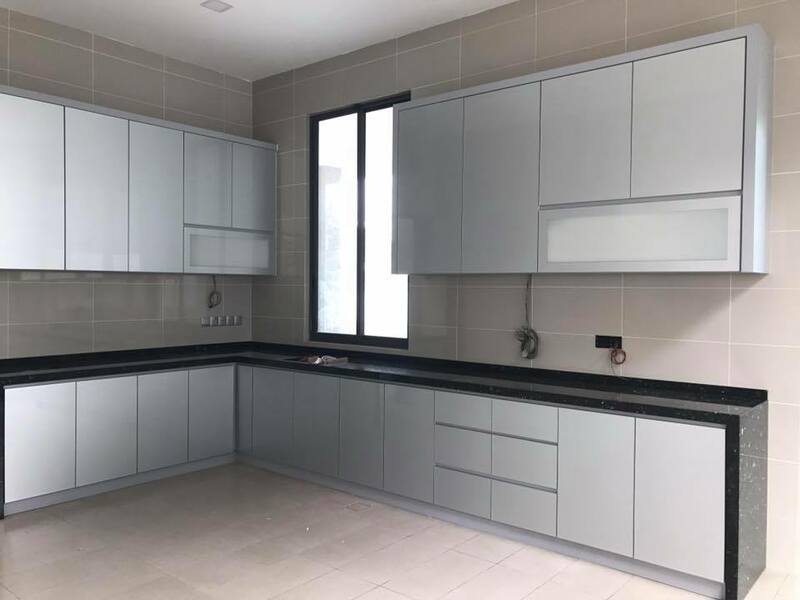 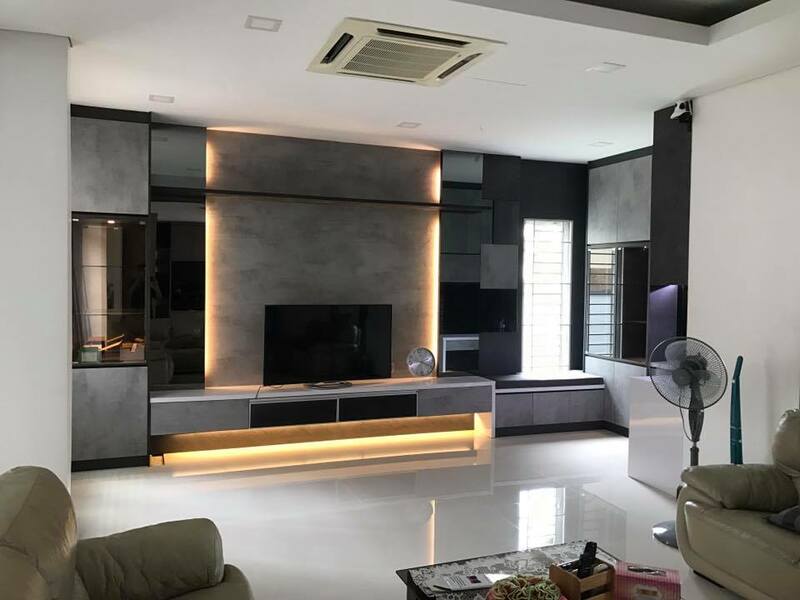 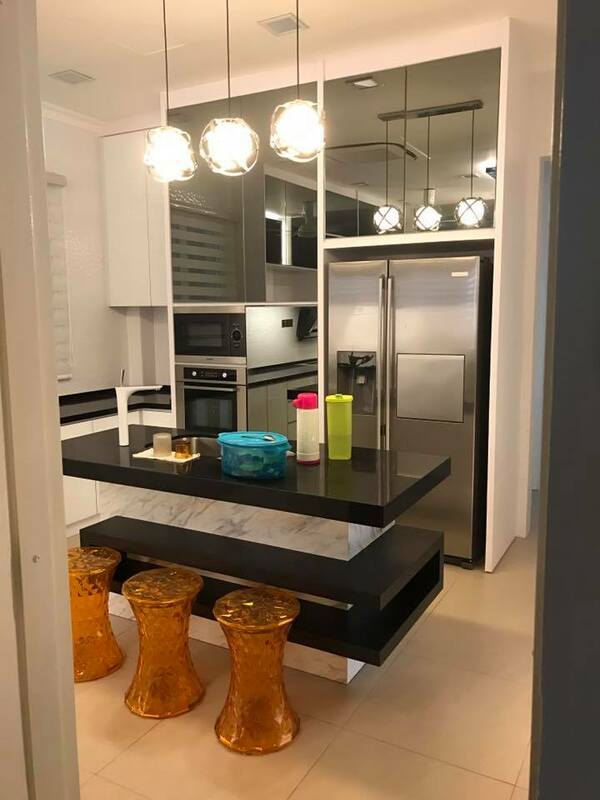 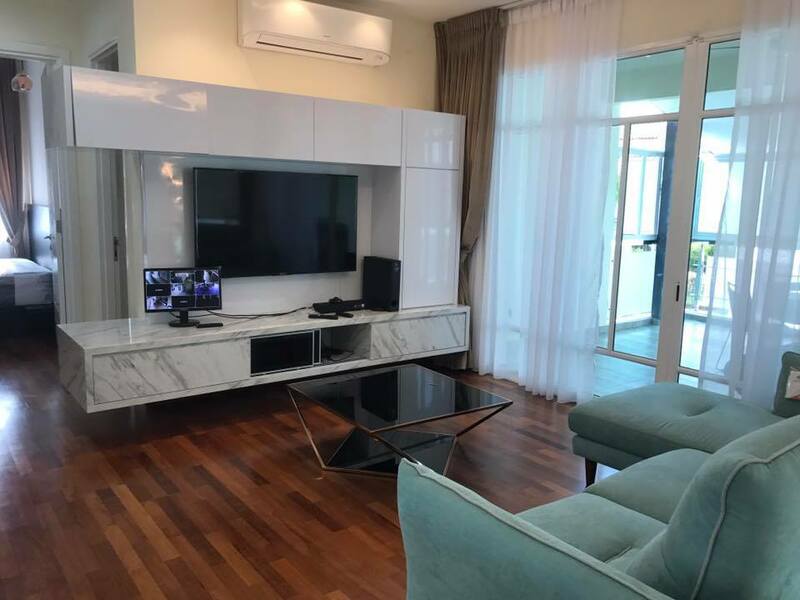 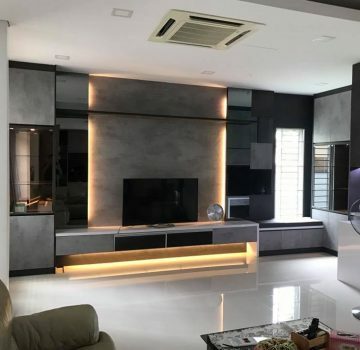 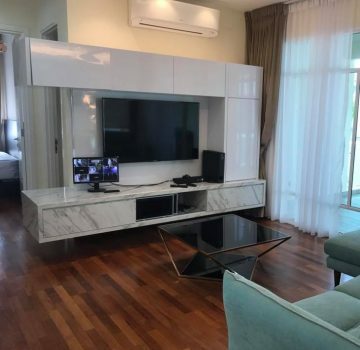 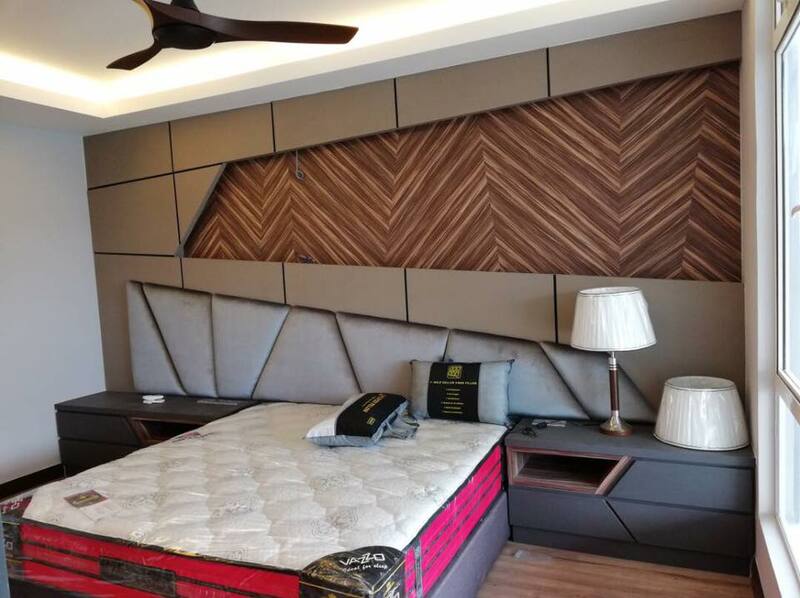 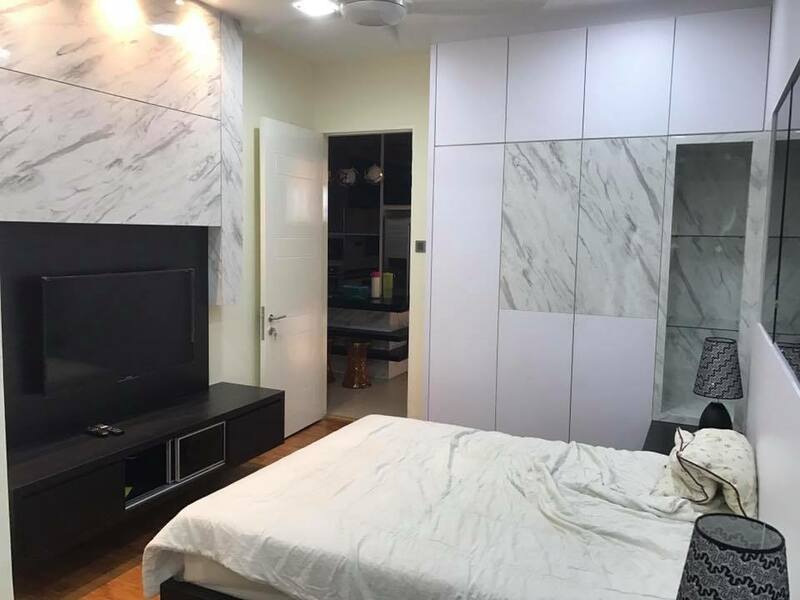 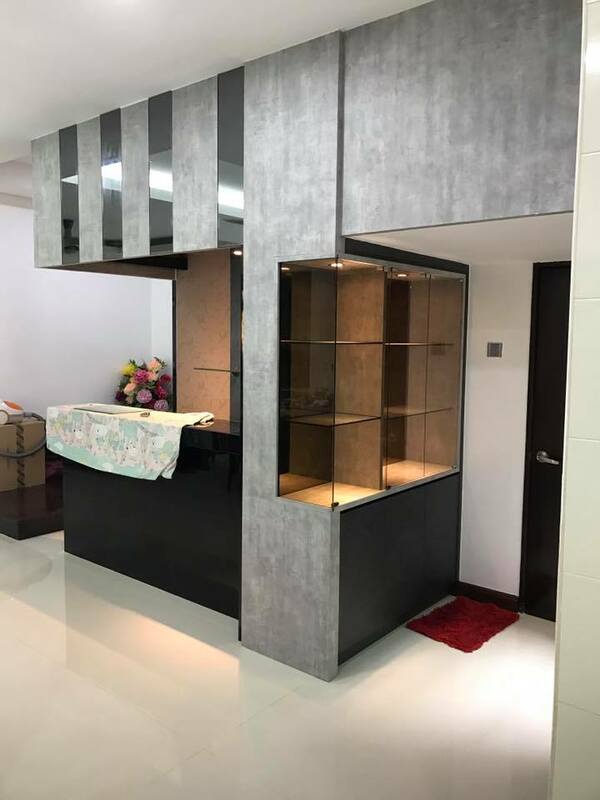 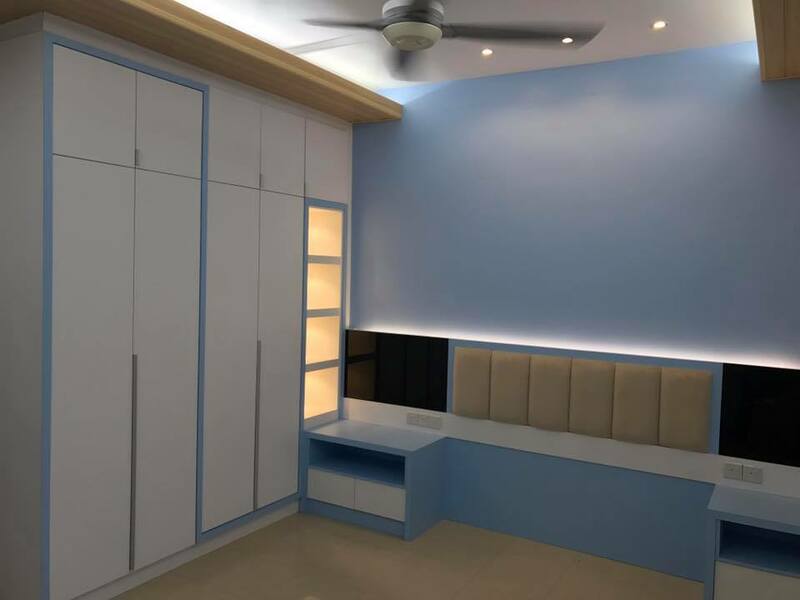 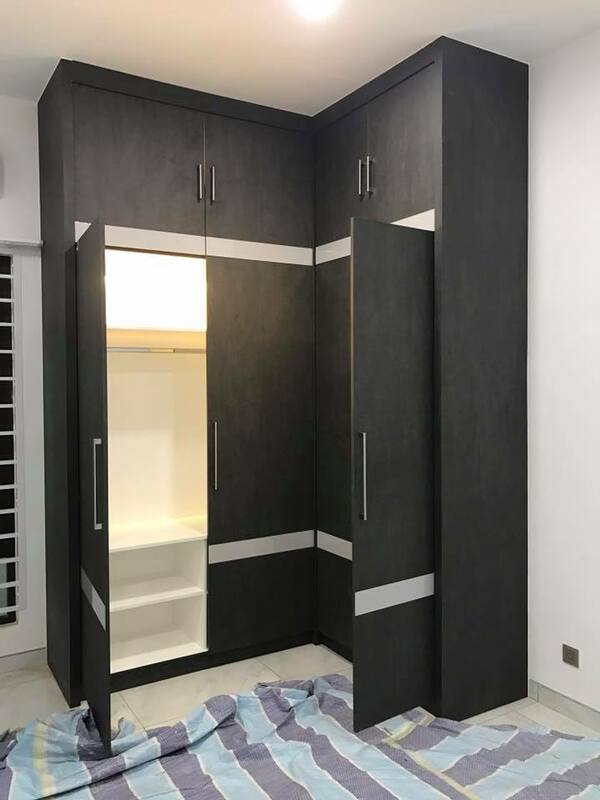 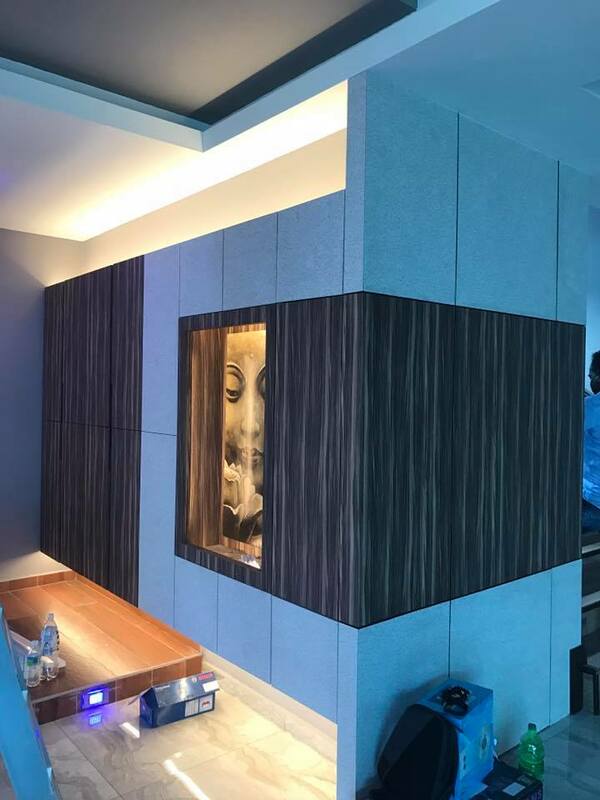 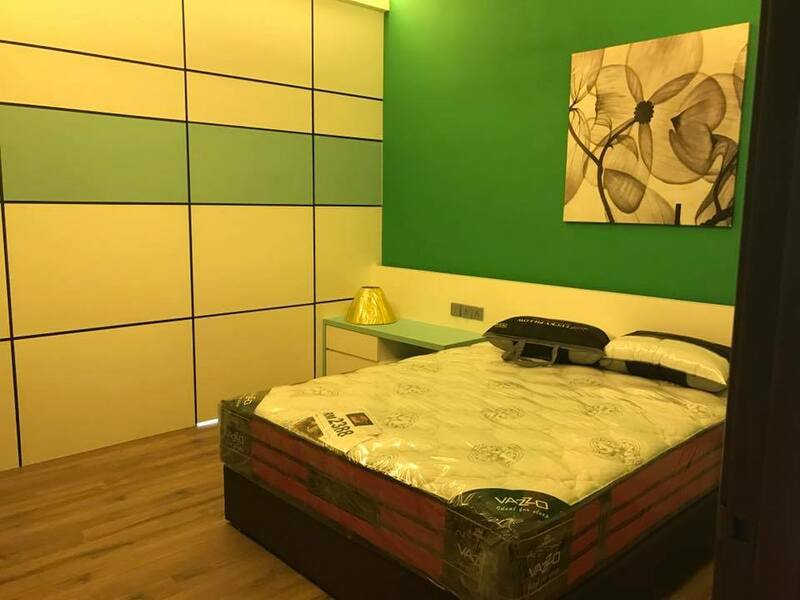 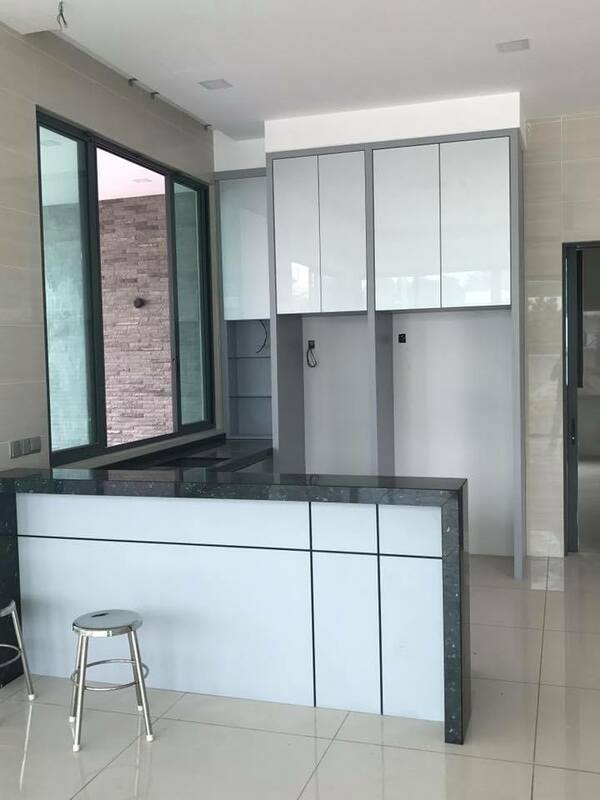 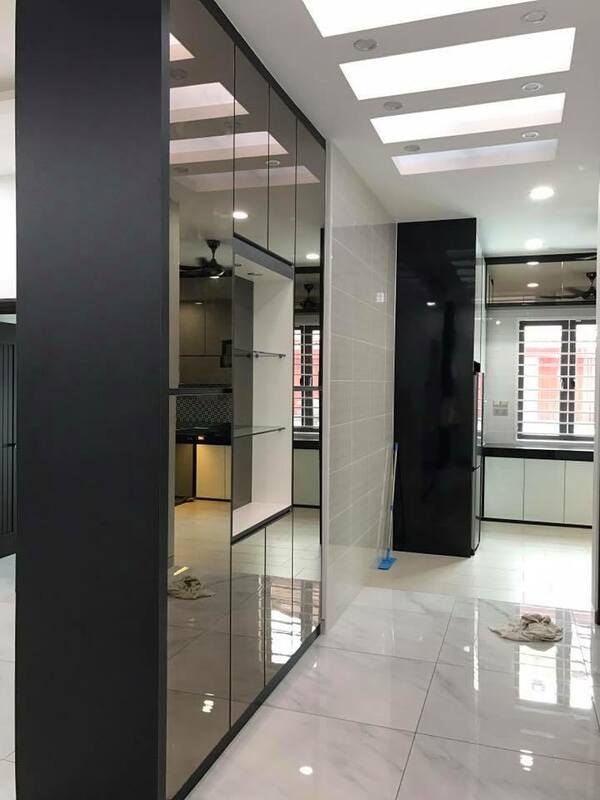 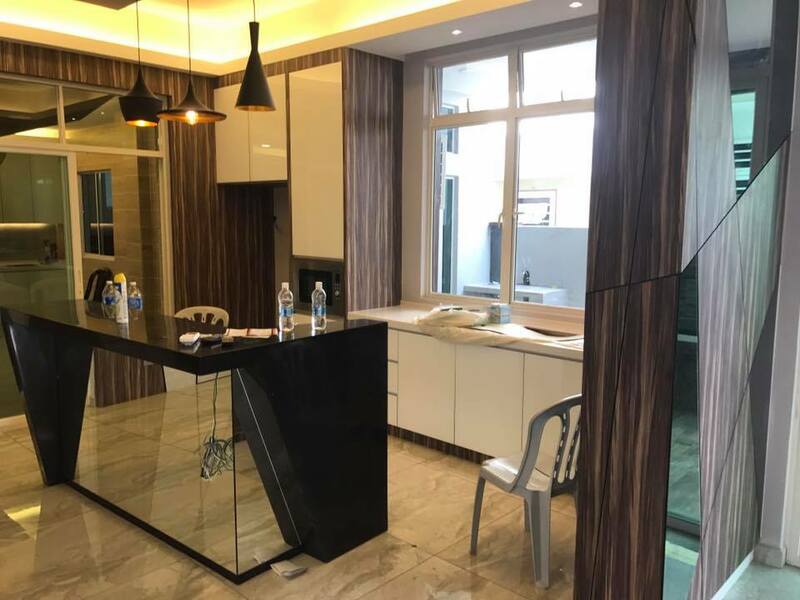 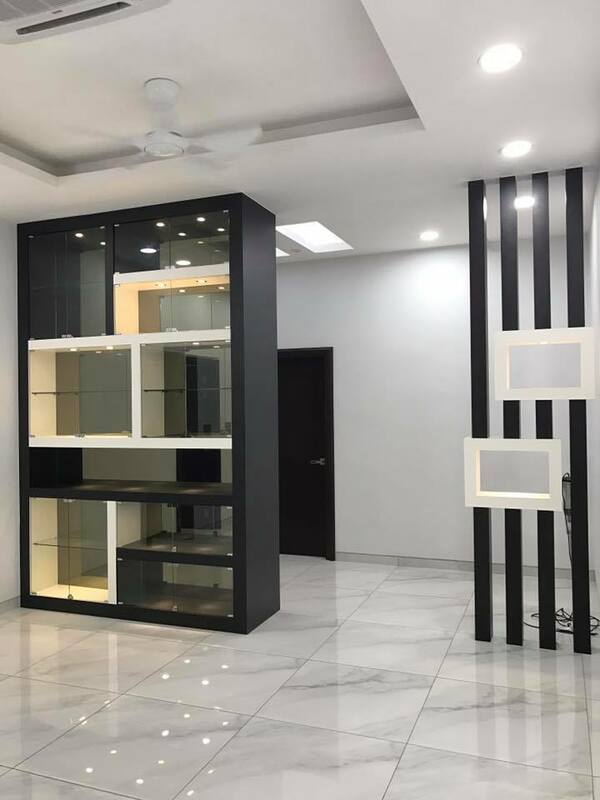 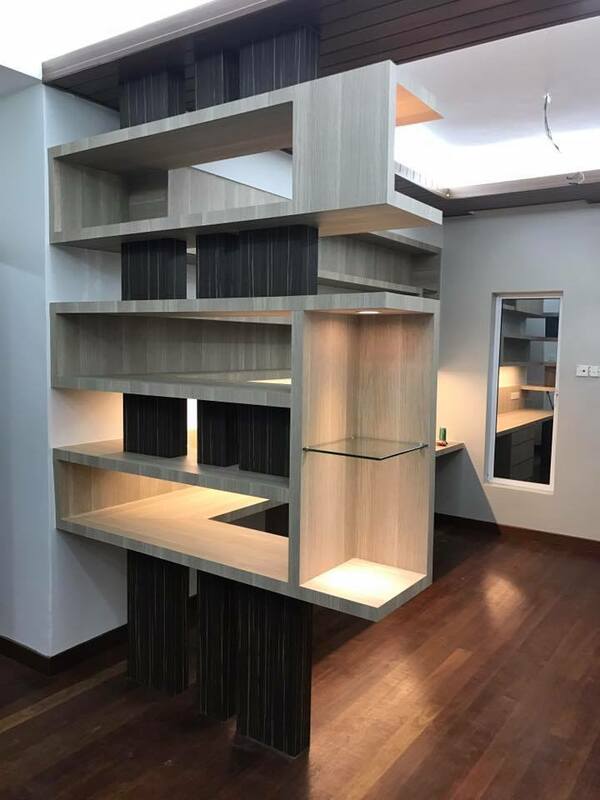 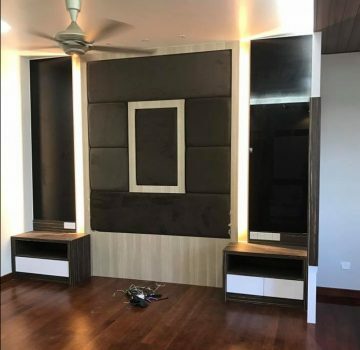 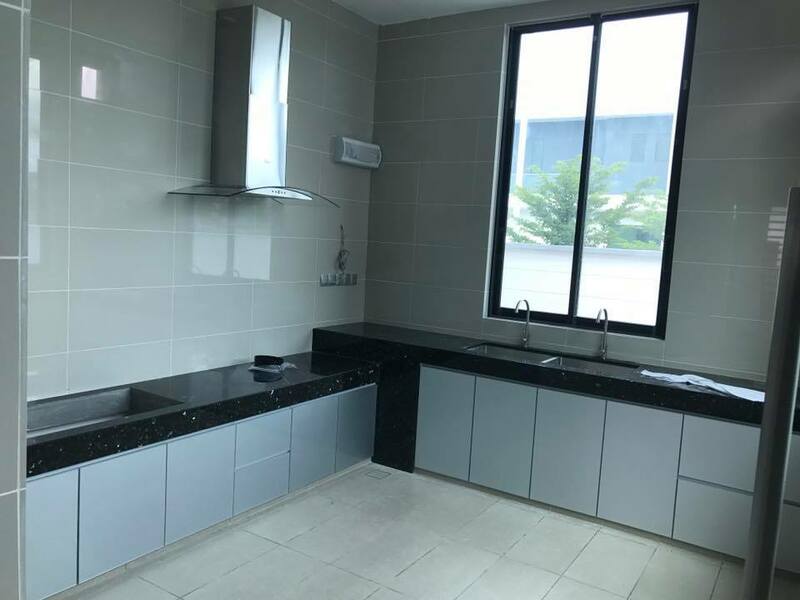 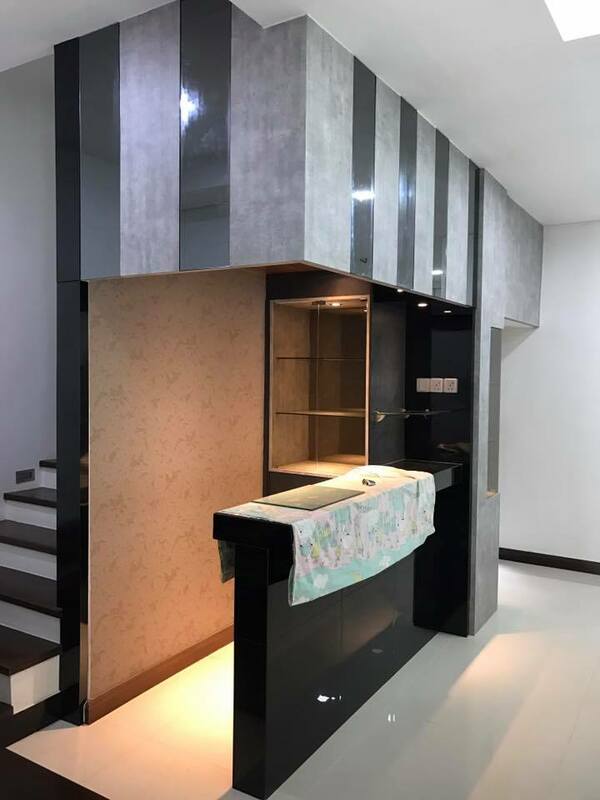 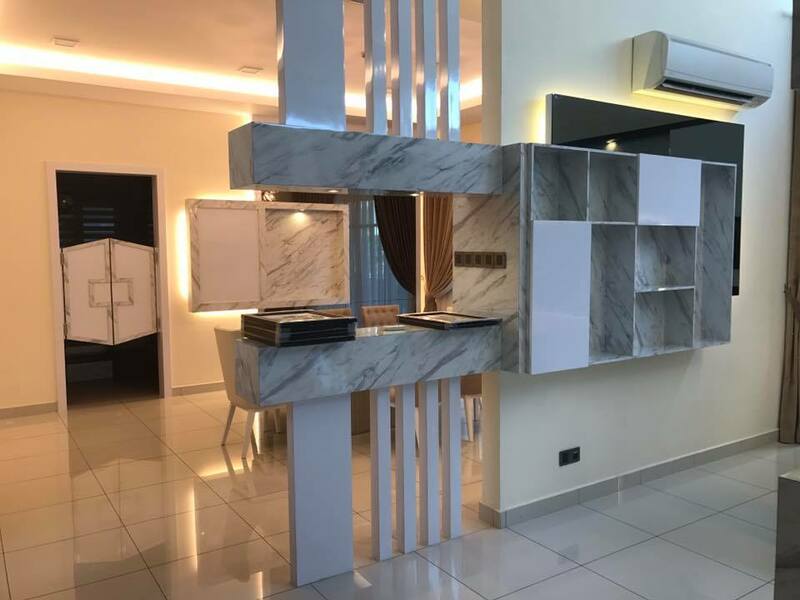 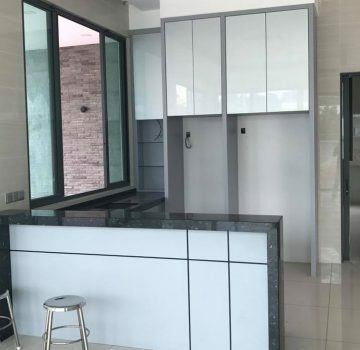 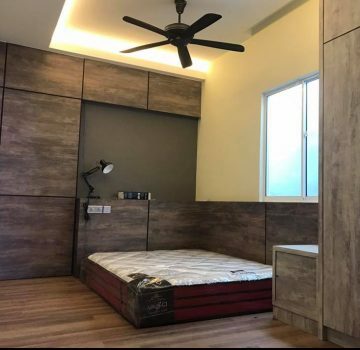 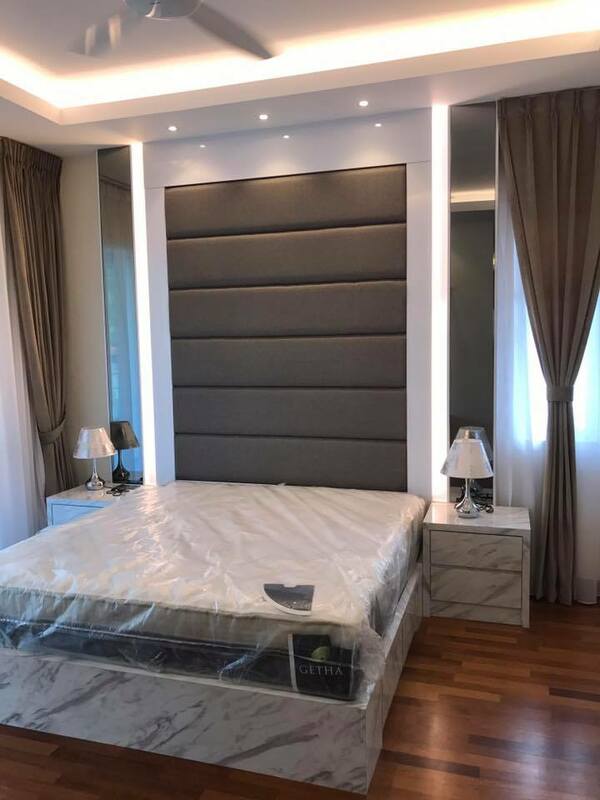 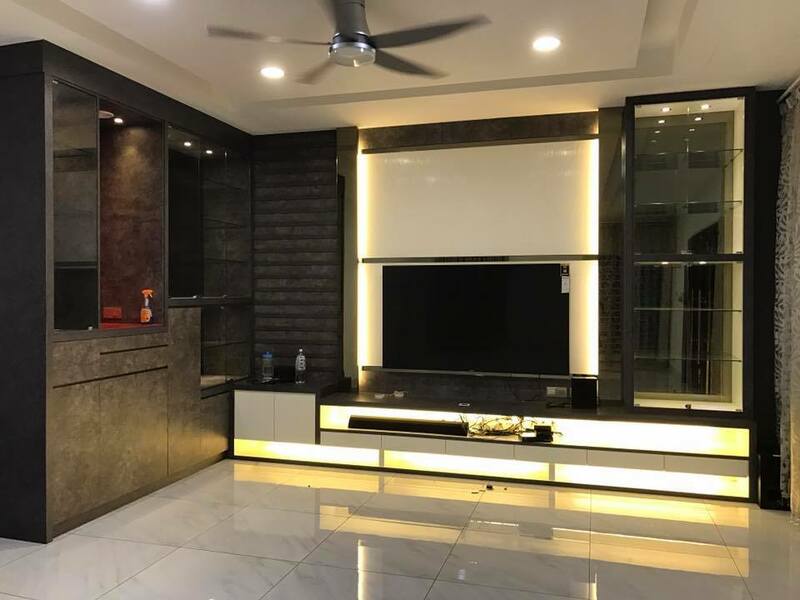 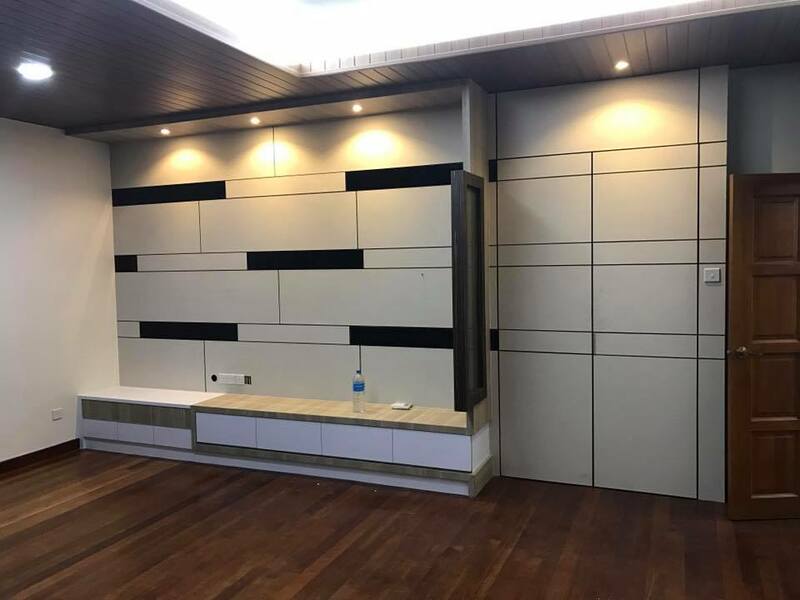 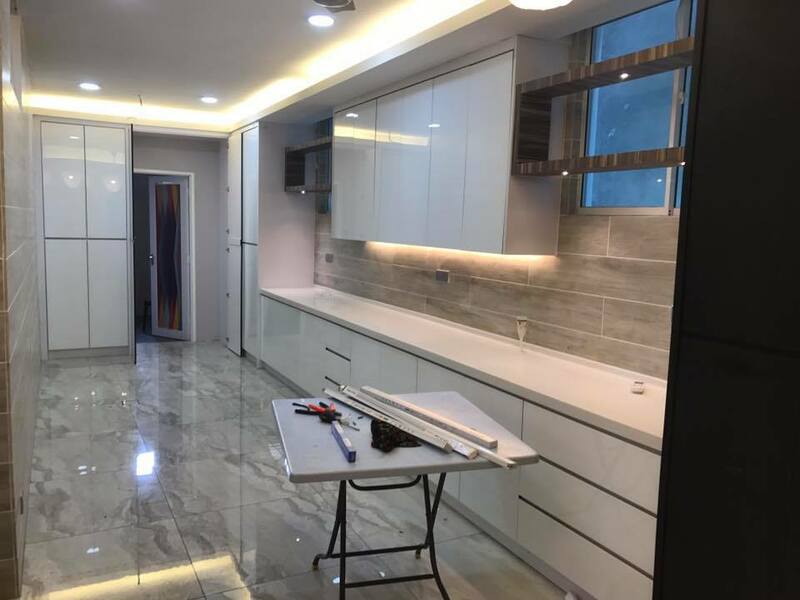 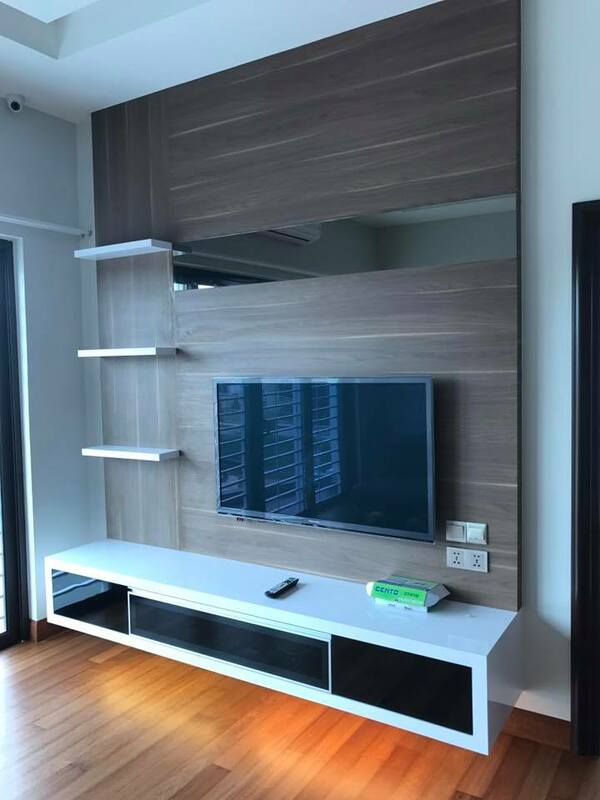 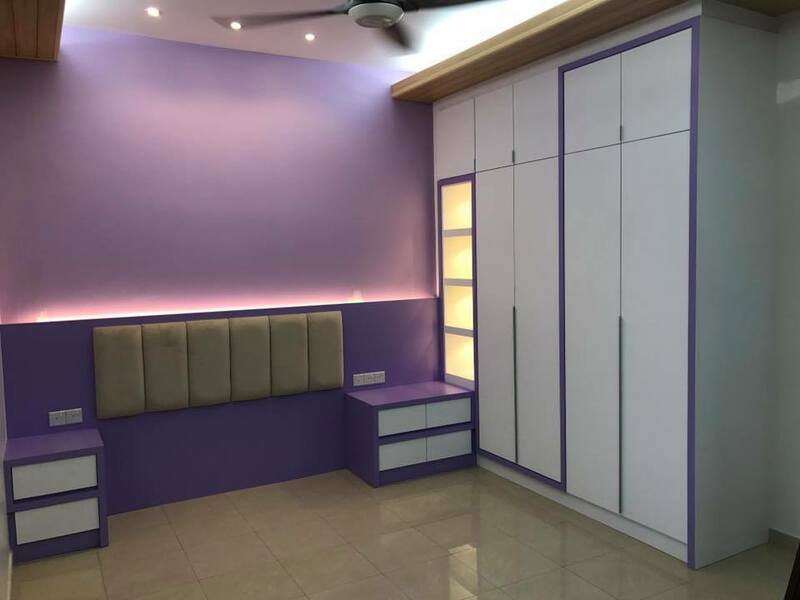 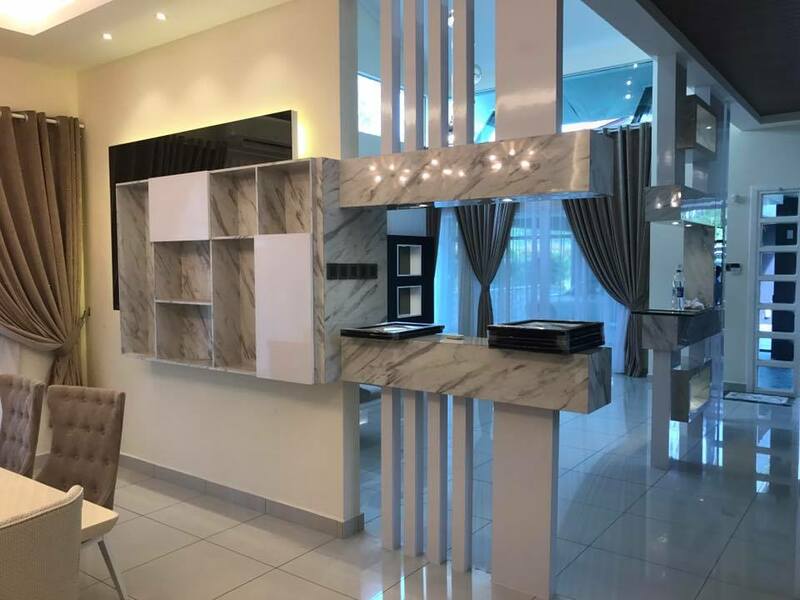 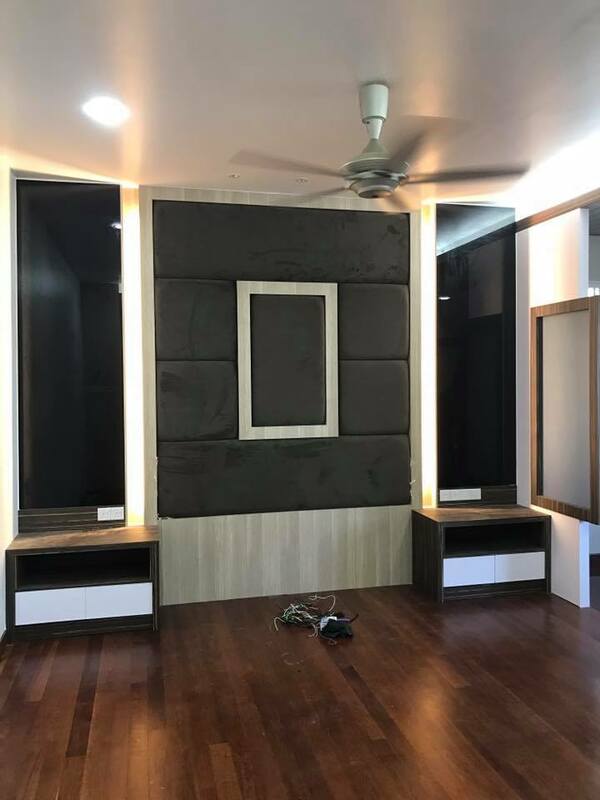 Paradise Interior Design Gallery is a full renovation service provider and carpentry workshop, mainly serving the residential clients in Seremban and Klang Valley area. 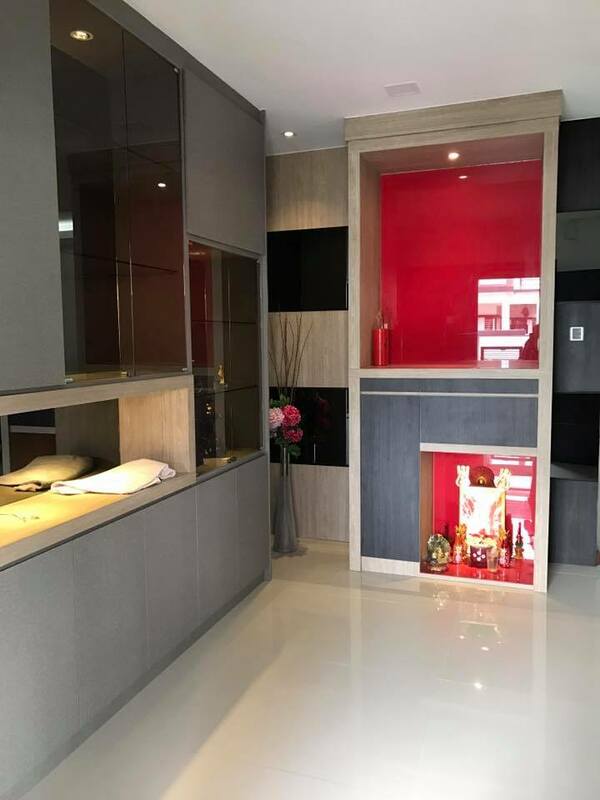 Our clients come to us with a wide range of projects – From a simple side table to a whole house design & built. 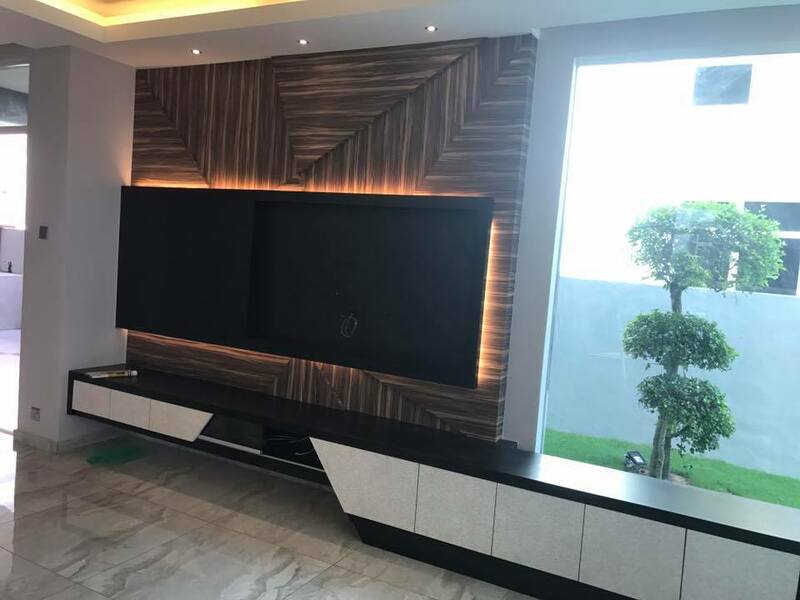 We ‘re ready to help each of our client to realize their preference design living space in a way they feel valued. 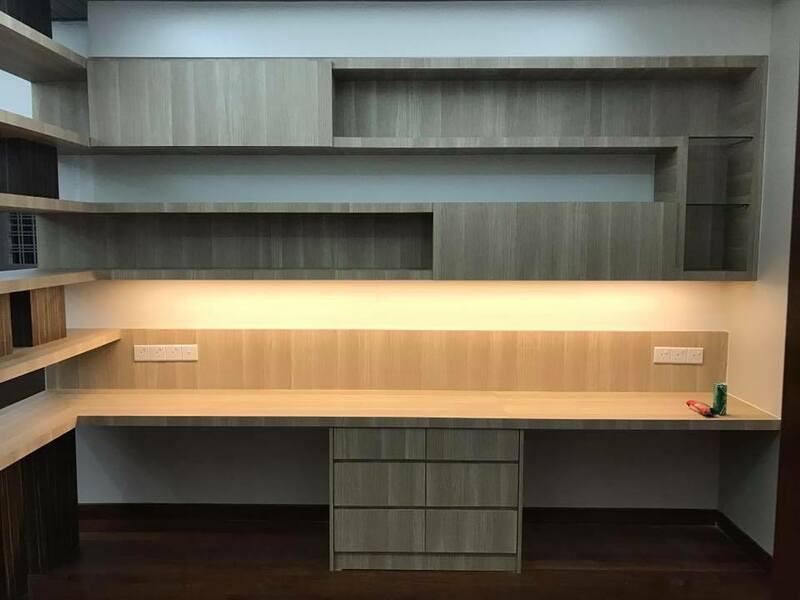 Your custom cabinetry is produced completely by our in-house carpentry workshop, from design through finishing. 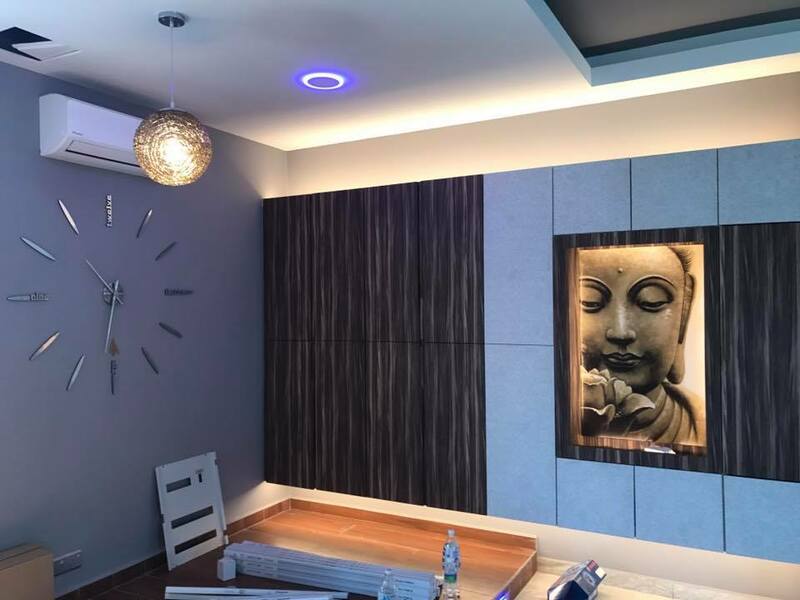 Our team of professional also in believe that smooth communication with the client allows us to understand better to client preference design & idea, before the project is deliver. 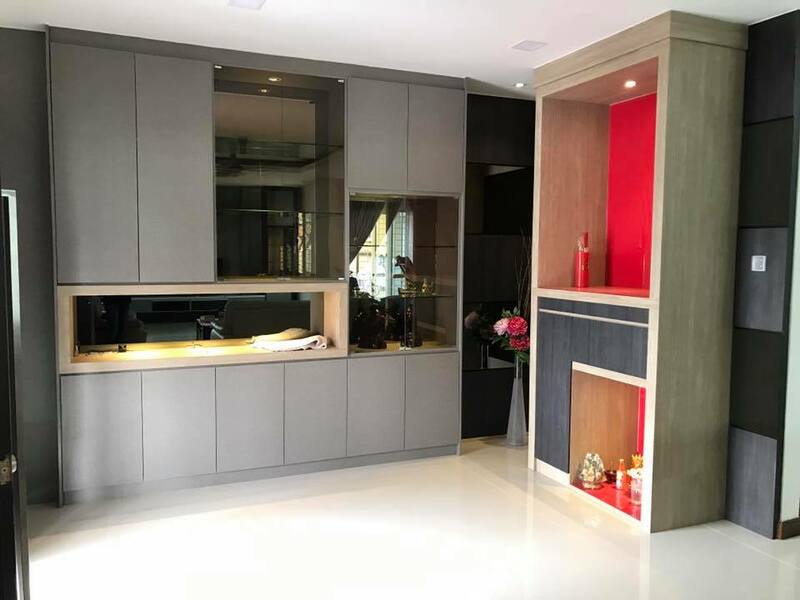 We install all of the carpentry work we produce, maintaining quality control from our first meeting through to the end product.